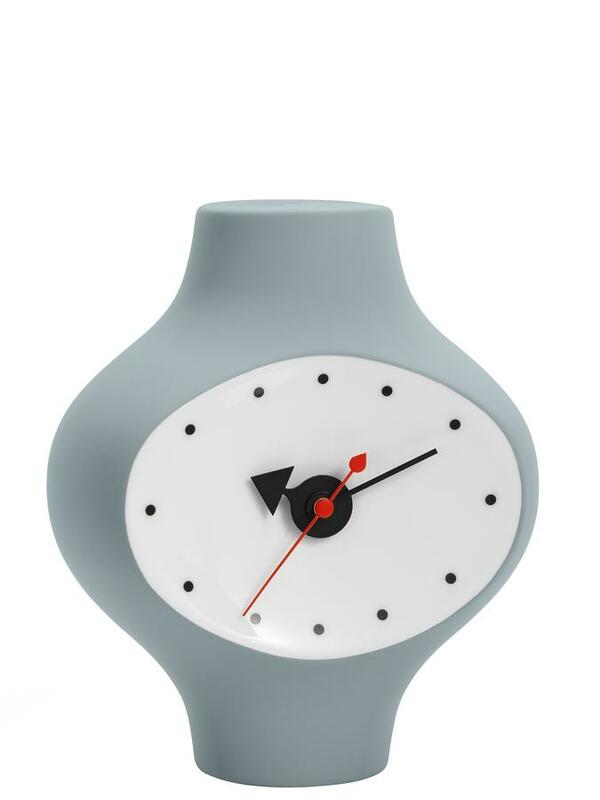 George Nelson's Ceramic Clocks from 1953 have been reissued by Vitra with high quality Quartz movement. 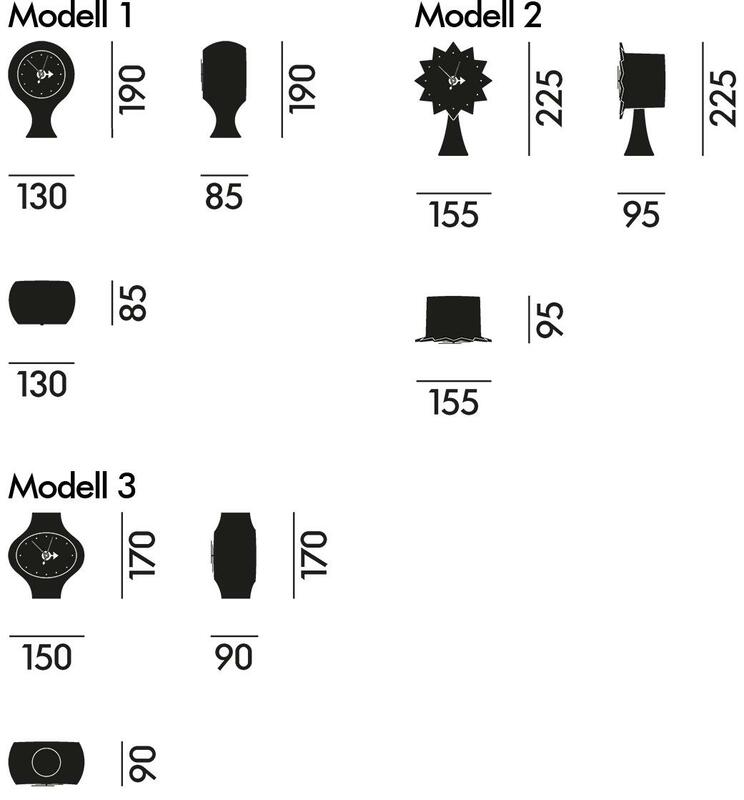 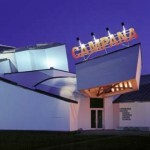 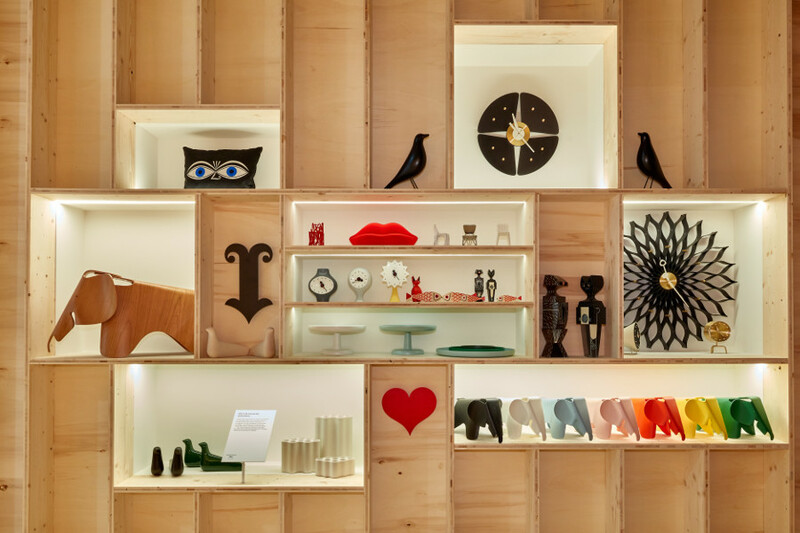 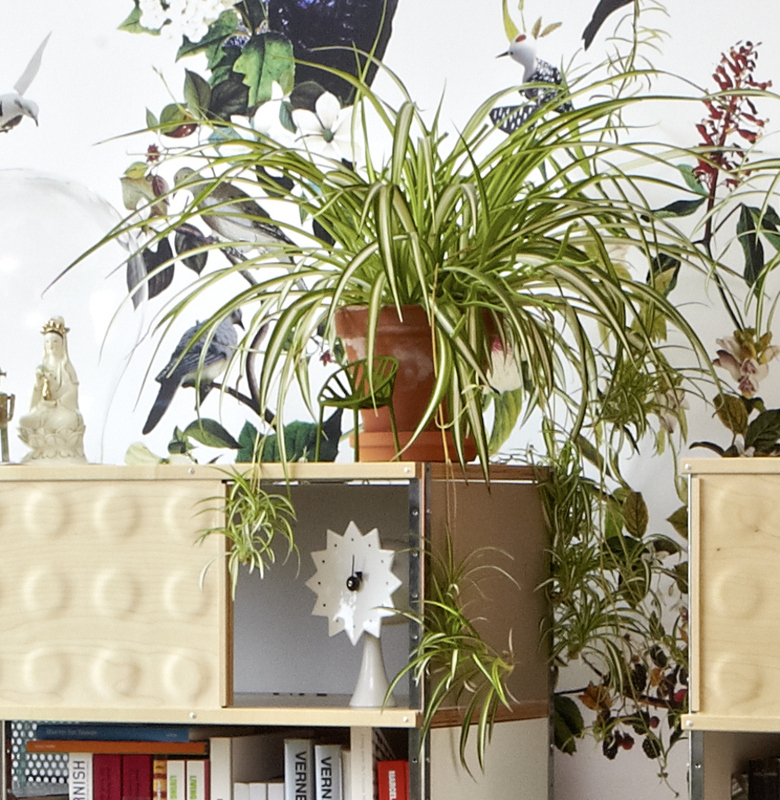 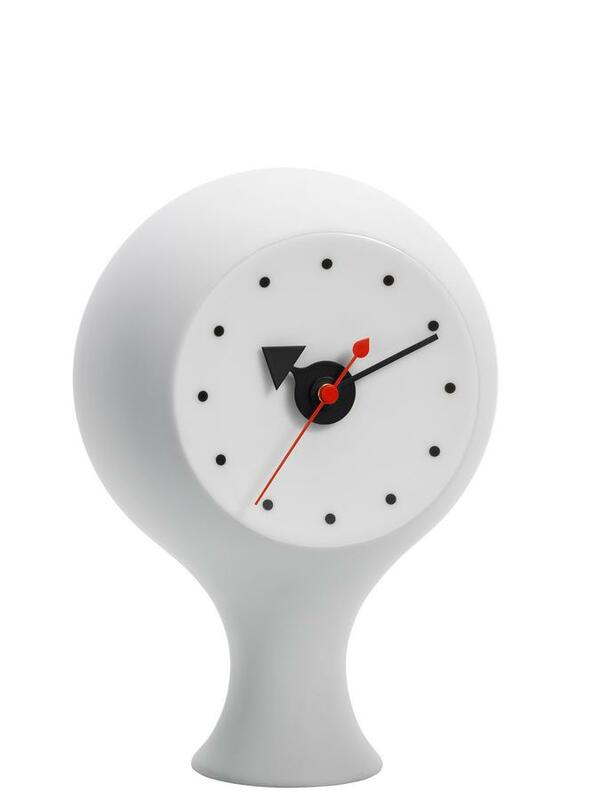 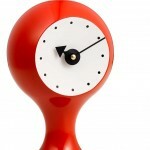 Based on original plans and prototypes the Vitra clocks more than do justice to George Nelson's poppy design. 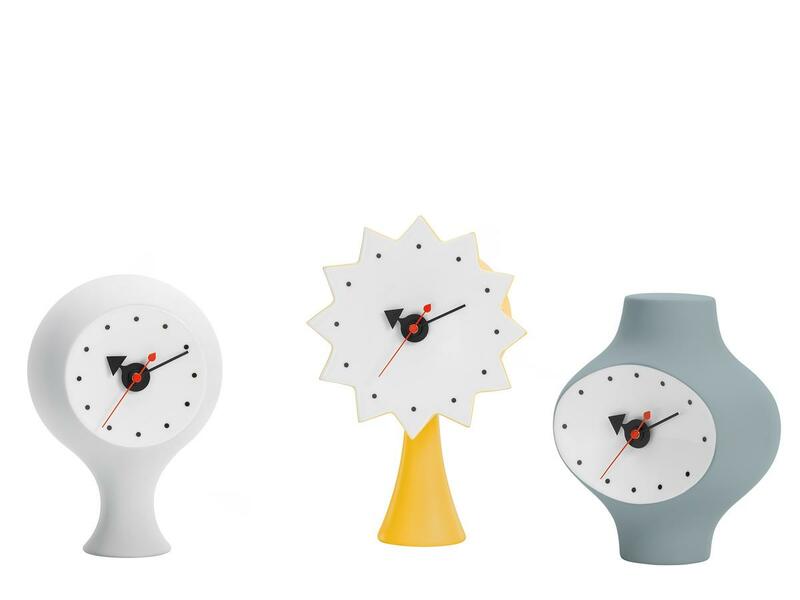 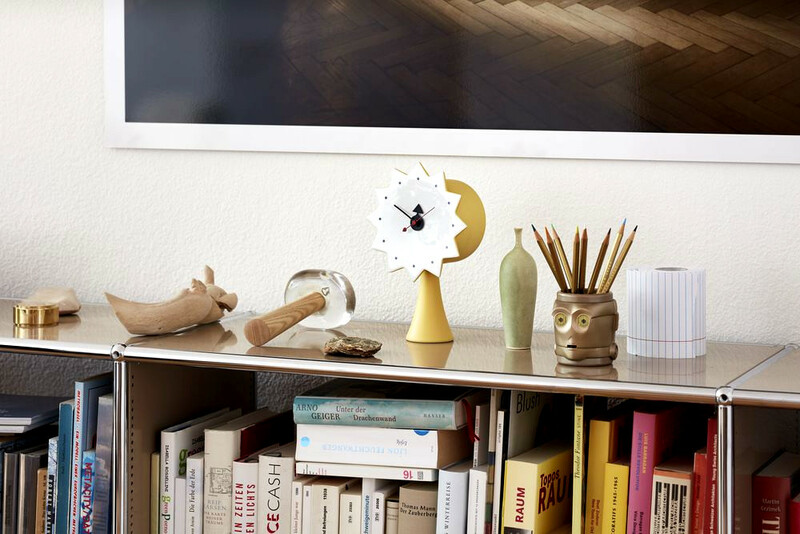 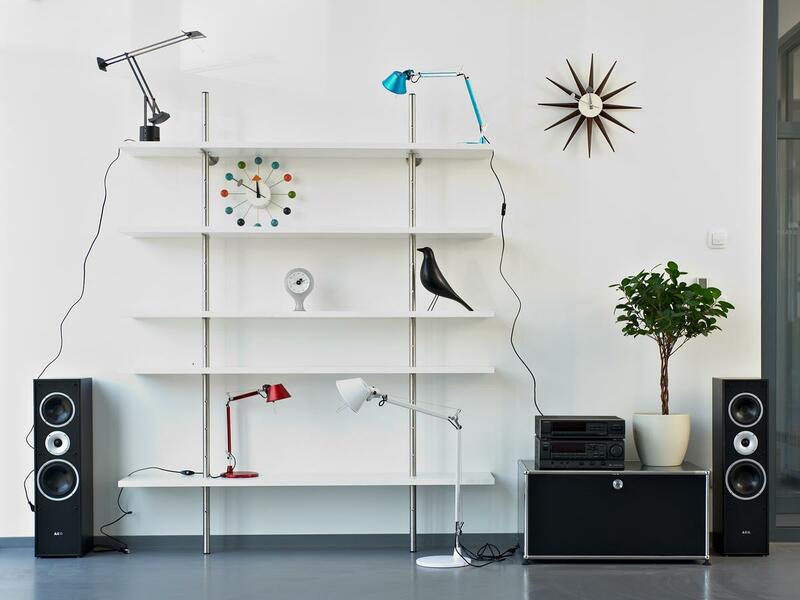 Designed at the beginning of the 1950s, the sculptural-esque clocks look as modern as ever, thanks to contemporary colours and bring a touch of playfulness into every room, without sacrificing simplicity.